Dear Santa, I want a husband! Primary Source Material in the Public Library Knot Again! 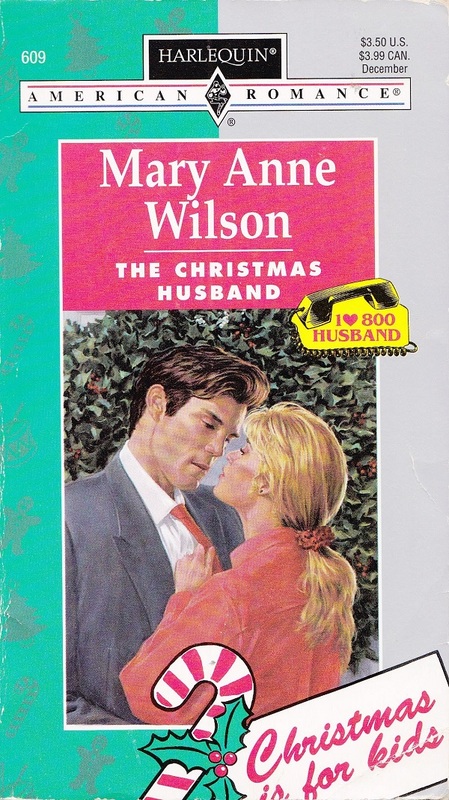 The Christmas Husband Wilson 1995 It is that time of year when all the holiday themed romances start getting some circulation action. Today’s choice seems to be a book mashup of … Continue reading Dear Santa, I want a husband!